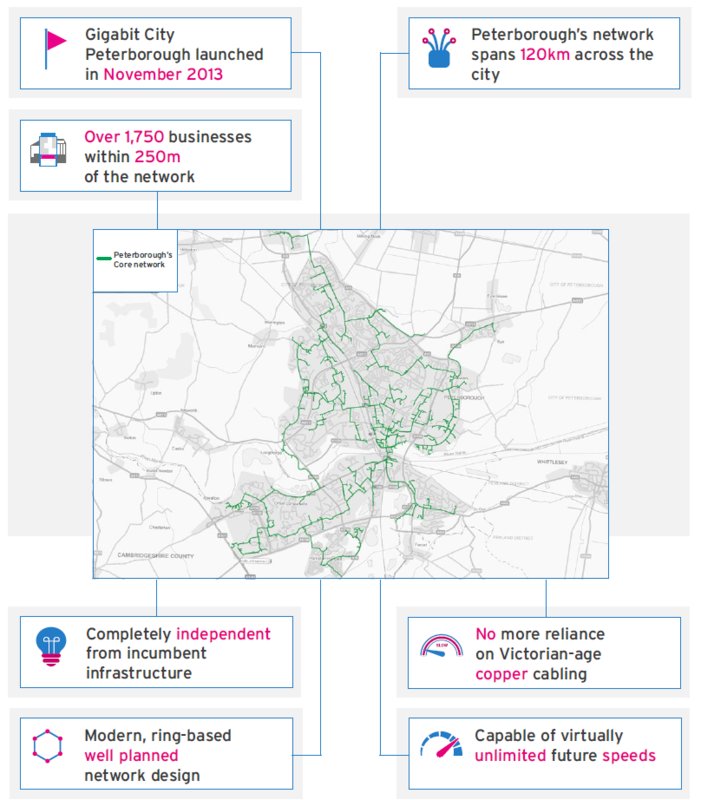 Welcome to Peterborough’s full fibre revolution! The benefits of a lightning fast internet connection stretch far further than simple upload and download speeds for files. The bandwidth capacity gives your whole office the ability to collaborate more effectively with companies around the world, not hampered by the usual connectivity issues which can stifle even the simplest conversations and collaborations. We understand that spending half an hour checking router settings instead of discussing projects is an aggravation not worth dealing with. Full fibre connectivity gives you the capacity to run multiple HD quality video conferences at the same time with flawless results. Add in crystal clear VoIP services, cloud-based collaboration tools, and joint cloud storage options, your business can truly harness the collaborative tools that make working with your business a pleasure. Systems underpinned by a full fibre connection can run flawlessly and create a working environment conducive to high performance and productivity. We know that many organisations want to transform but not as many know how to do it. 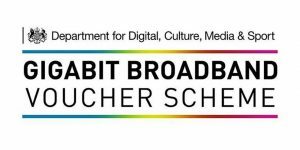 Get your business ahead of the curve by signing up for one of our full fibre offerings, starting at only £299. Call our sales team on 01733 34 00 34 now!